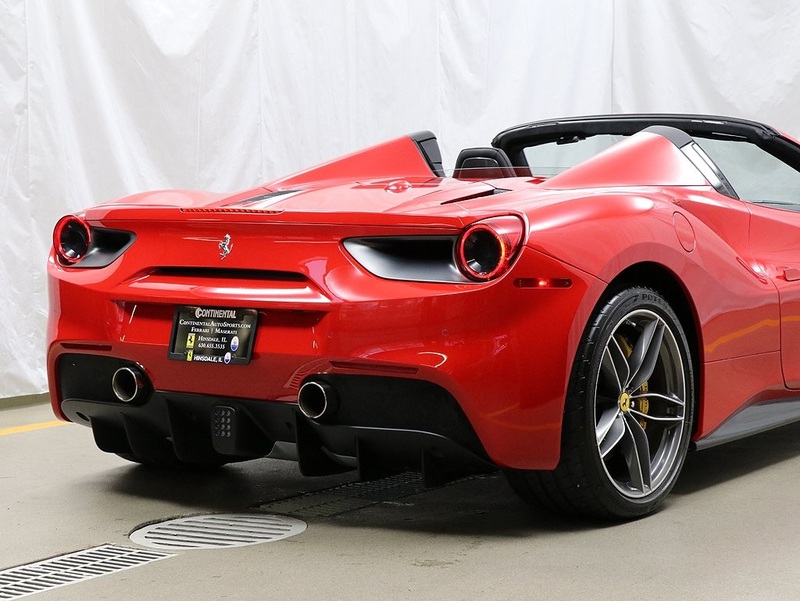 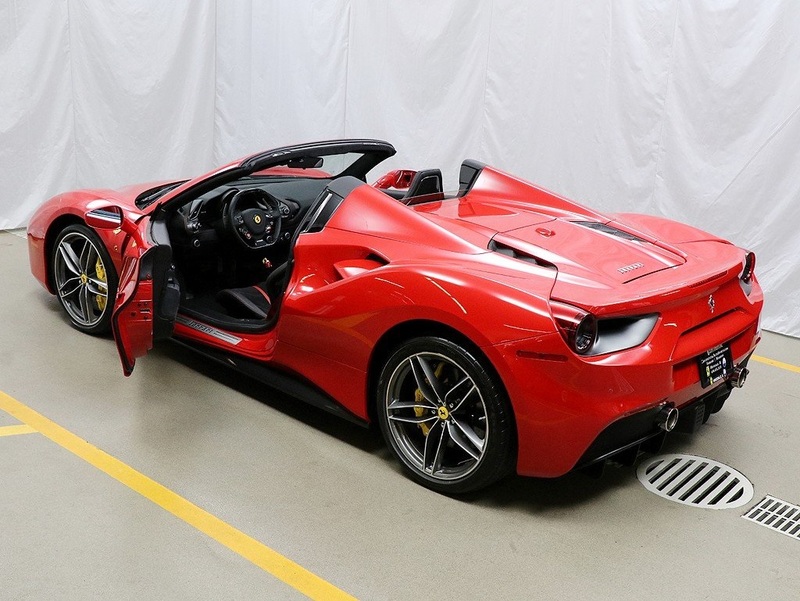 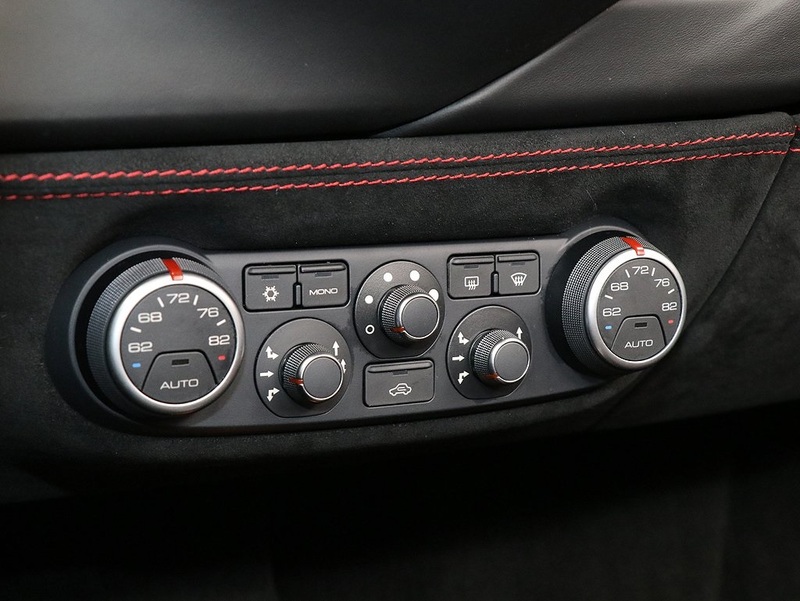 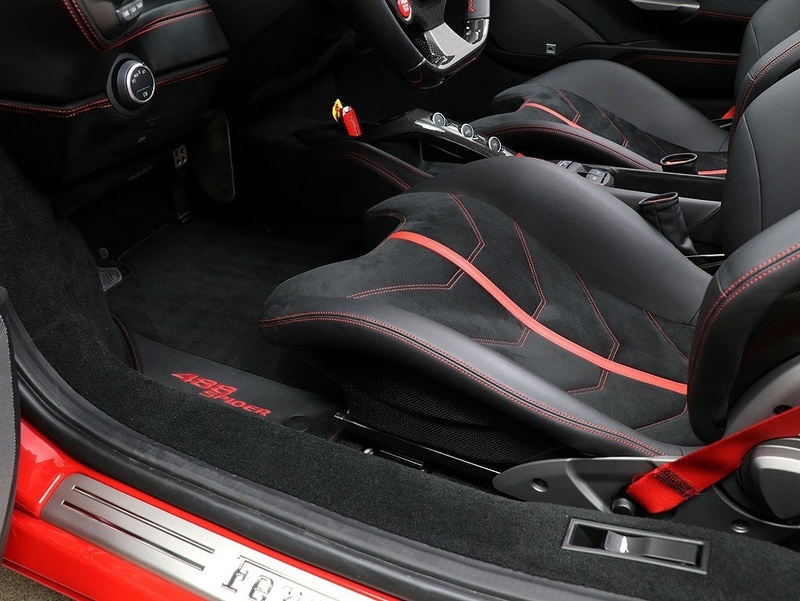 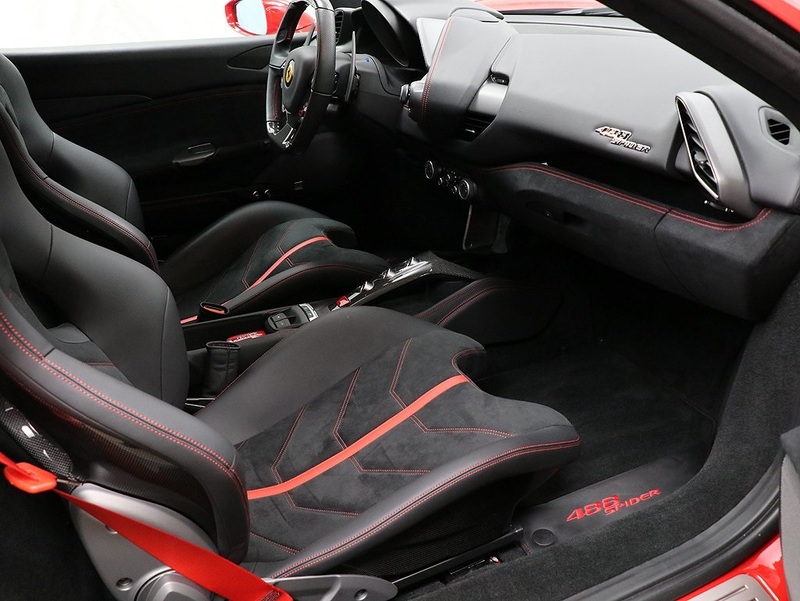 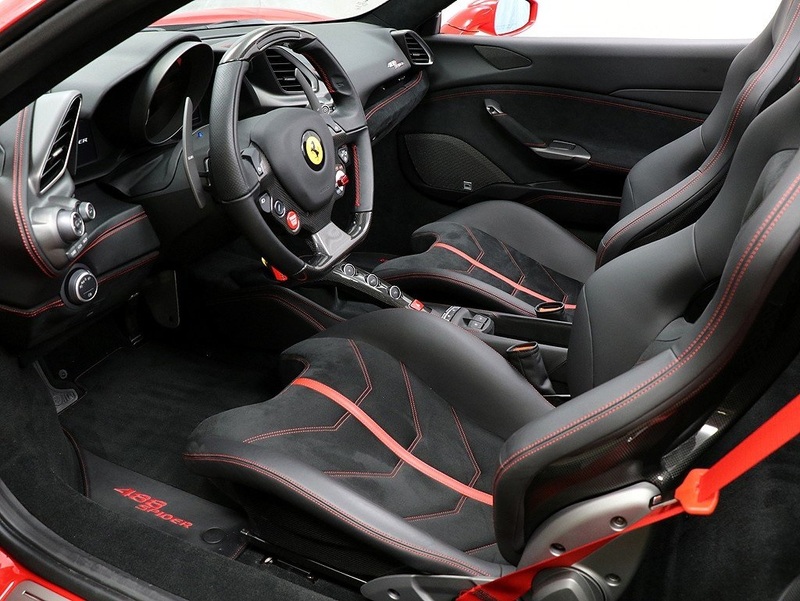 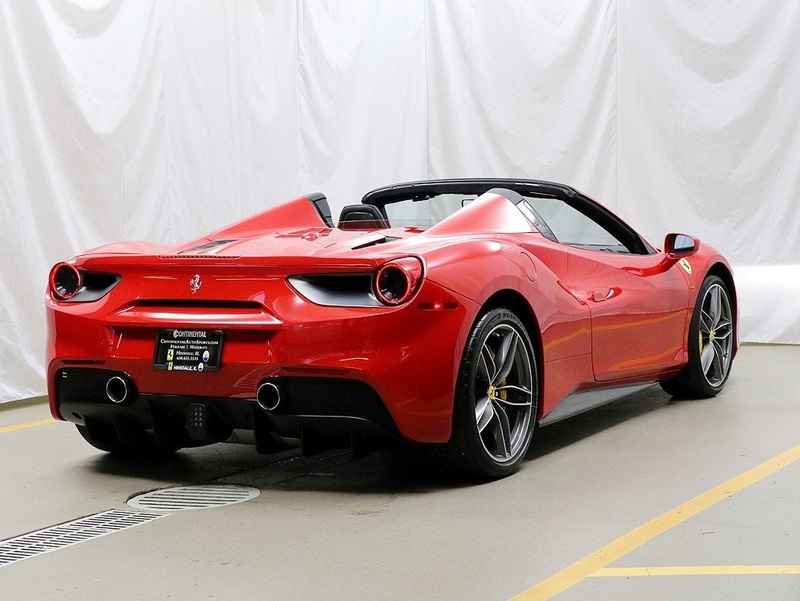 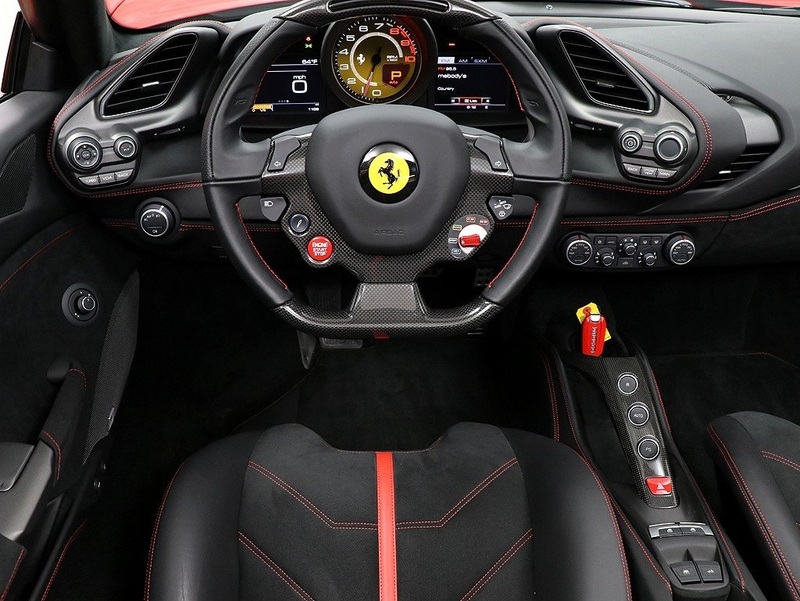 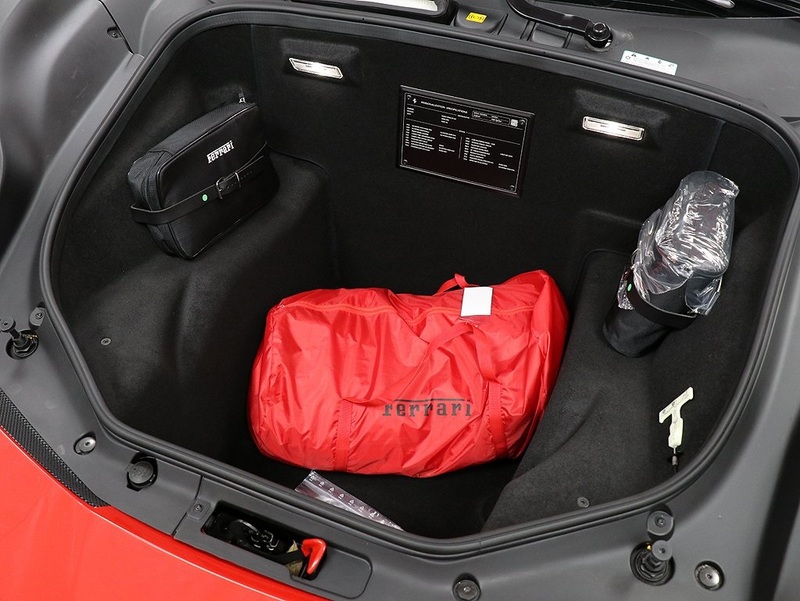 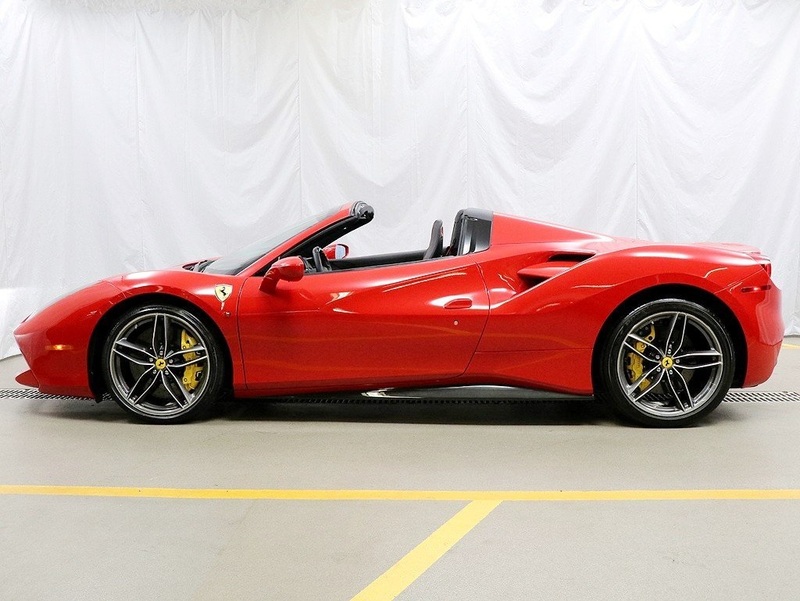 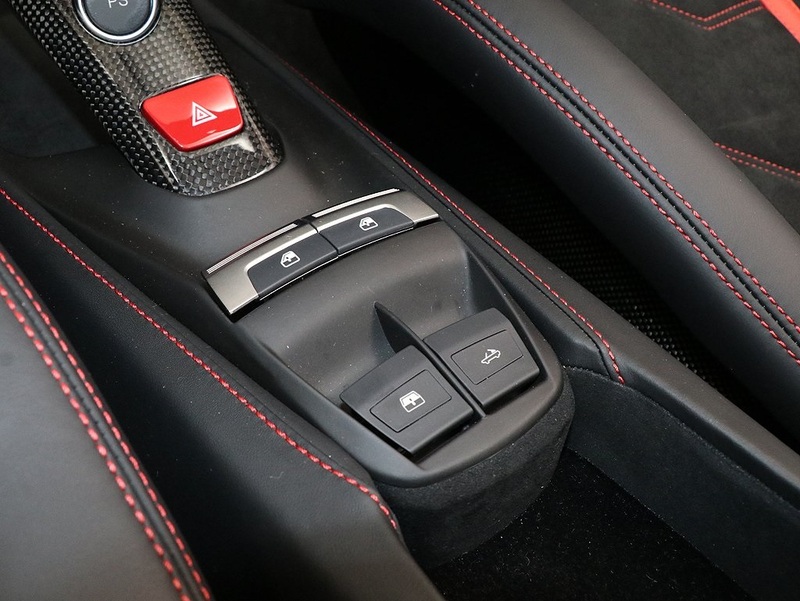 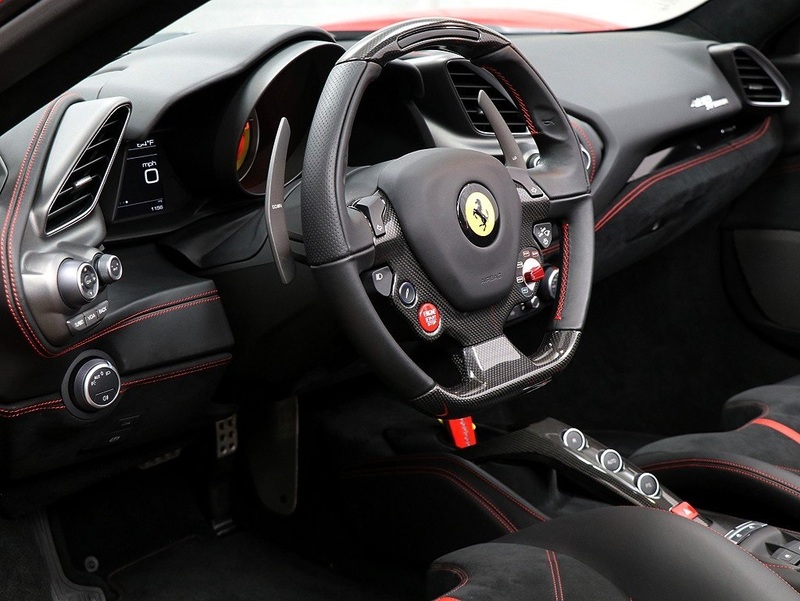 2017 Ferrari 488 Spider in Rosso Corsa with Nero interior. 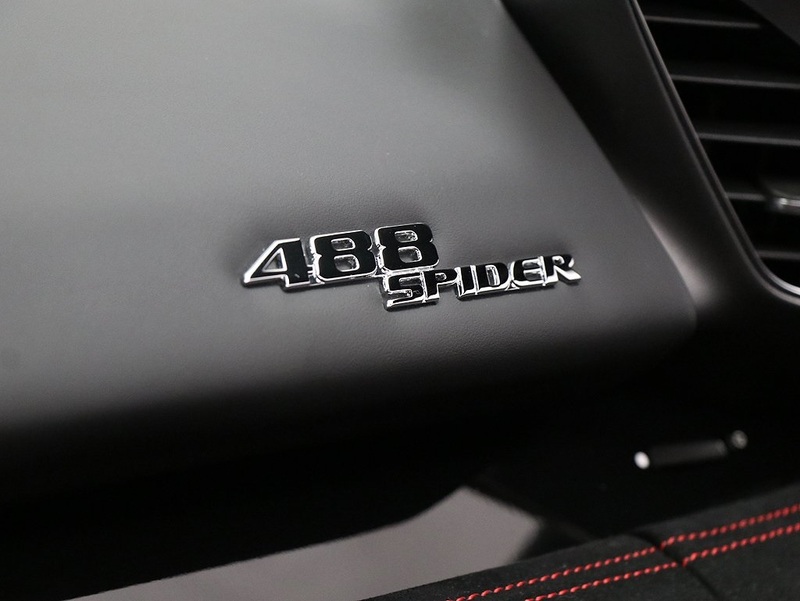 Only 1156 miles on this highly equipped Certified Spider. 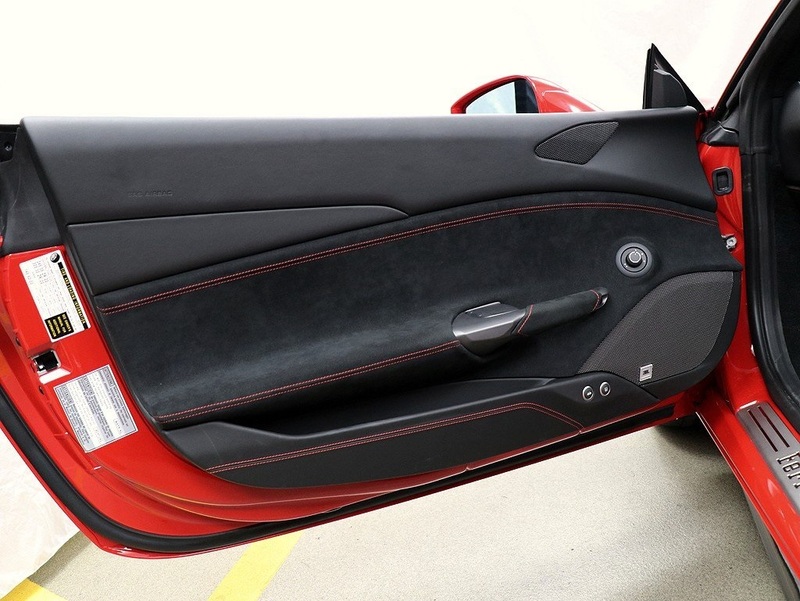 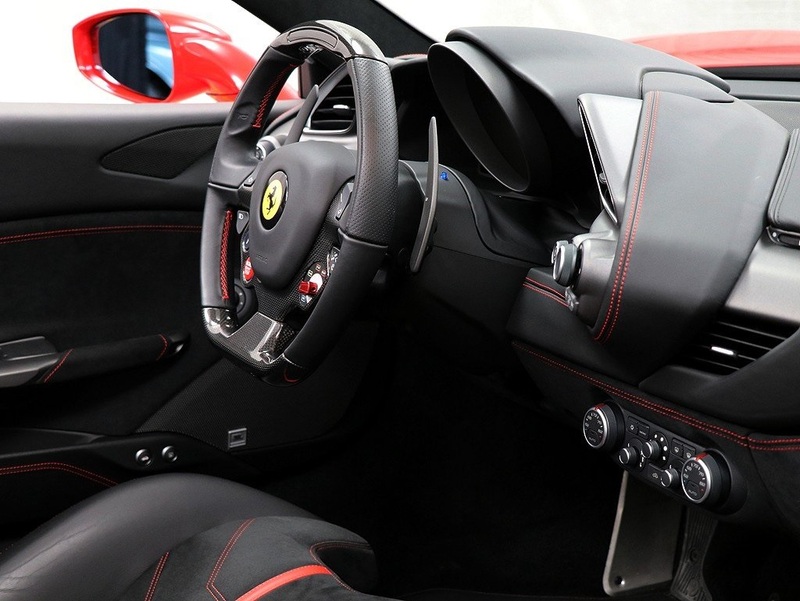 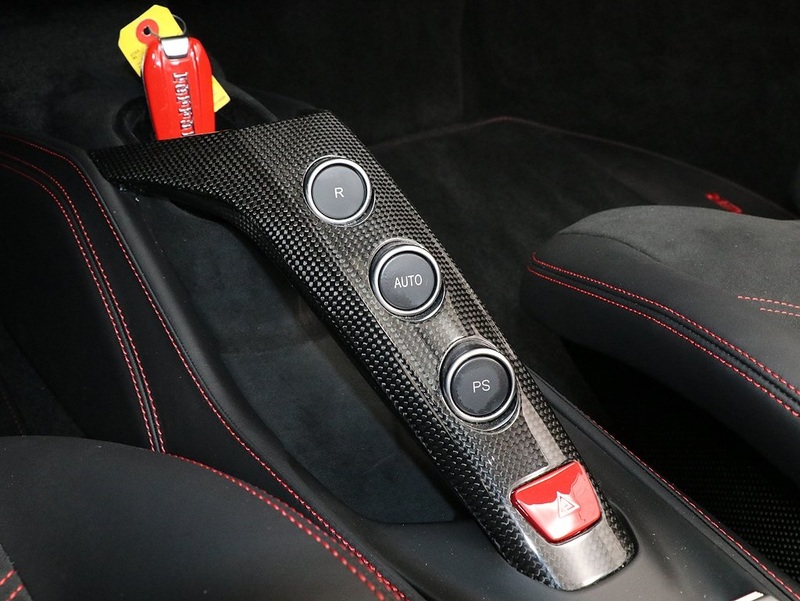 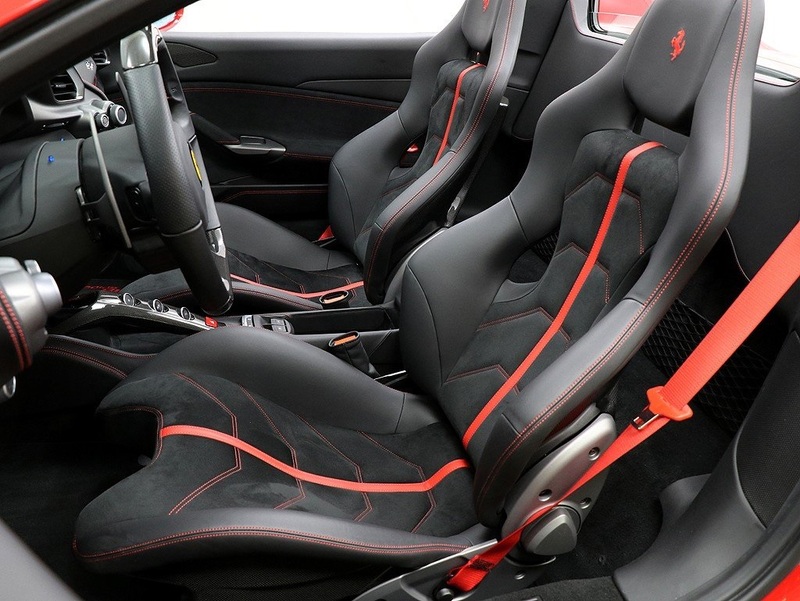 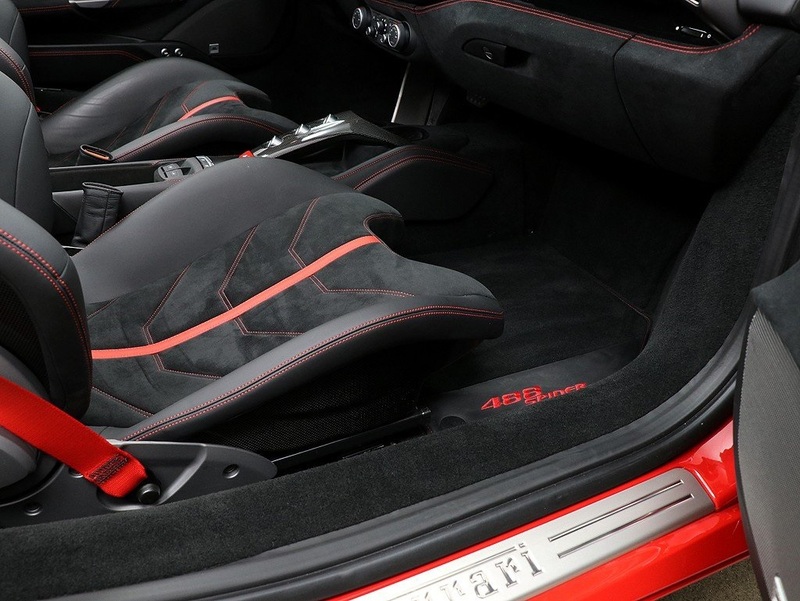 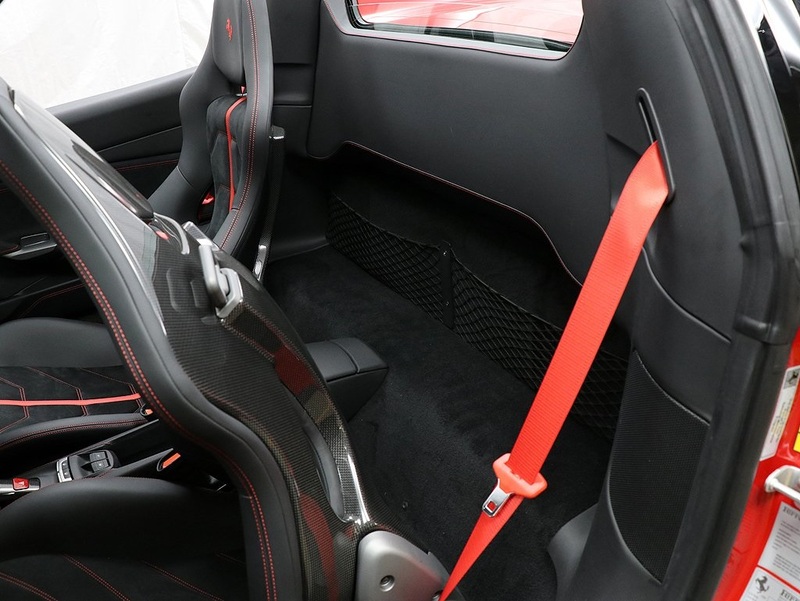 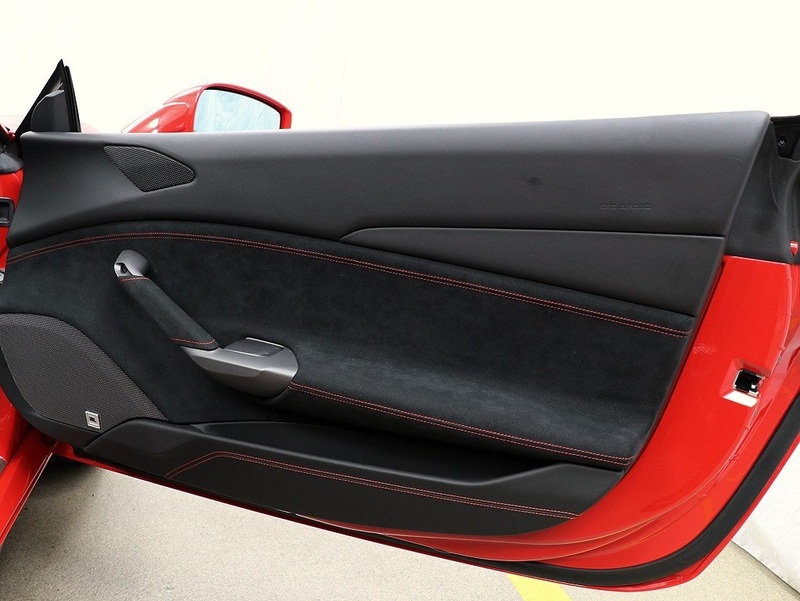 Specifically optioned from new with alcantara seat inner trim, alcantara door panels, yellow brake calipers, carbon fiber underdoor covers, carbon fiber central bridge, red colored seat belts, alcantara lower dashboard, red horse stitched heat rests, colored mats with logo, carbon fiber steering wheel with LEDs, Suderia Ferrari shields, yellow rev counter, large goldrake racing seats, 20" forged diamond rims, premium hifi system, red colored stitching, upper part in alcantara and vehicle personalization plate. 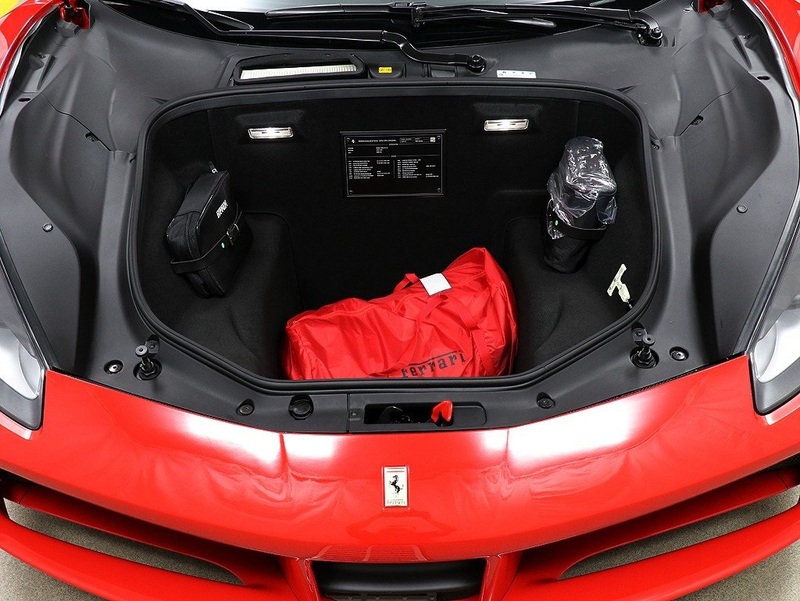 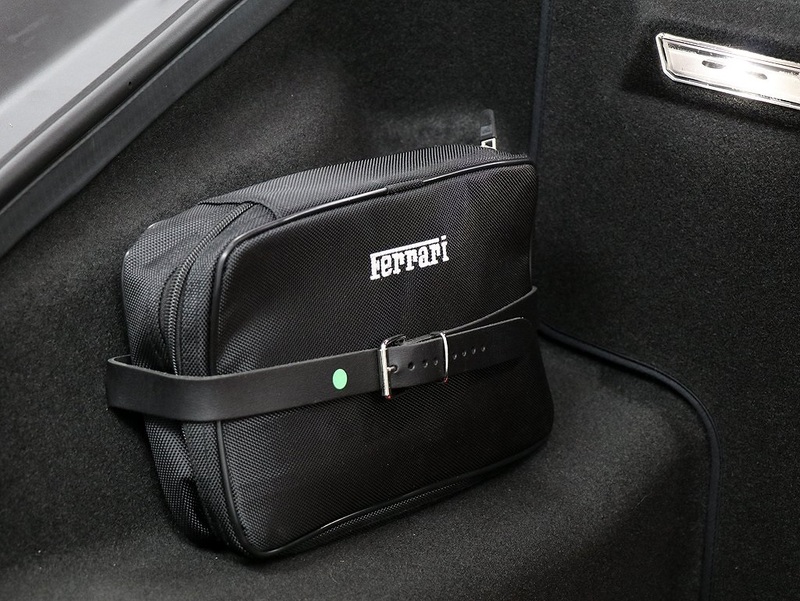 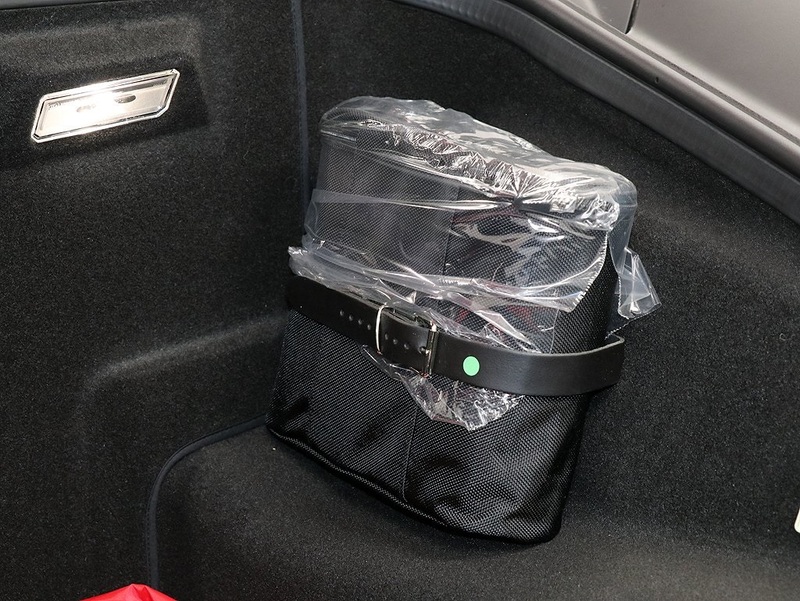 Comes complete with two key fobs, original owners booklets, battery tender and car covers. 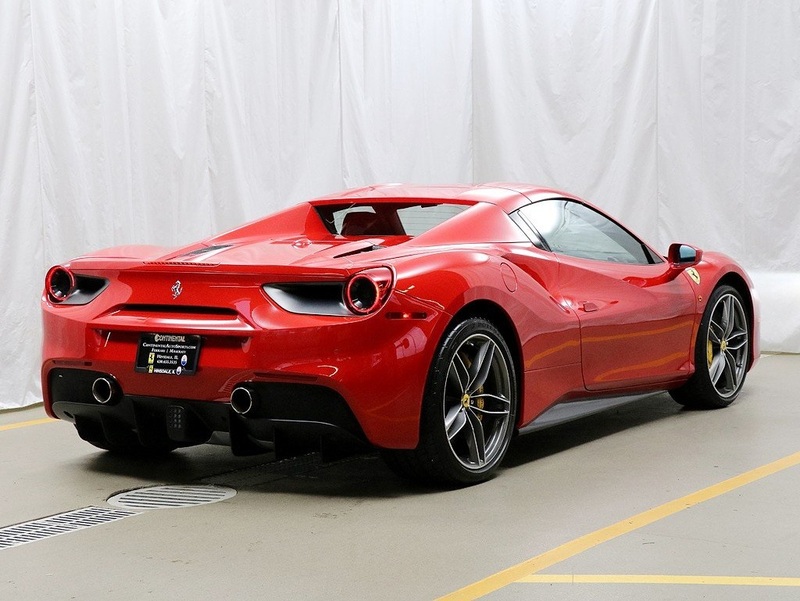 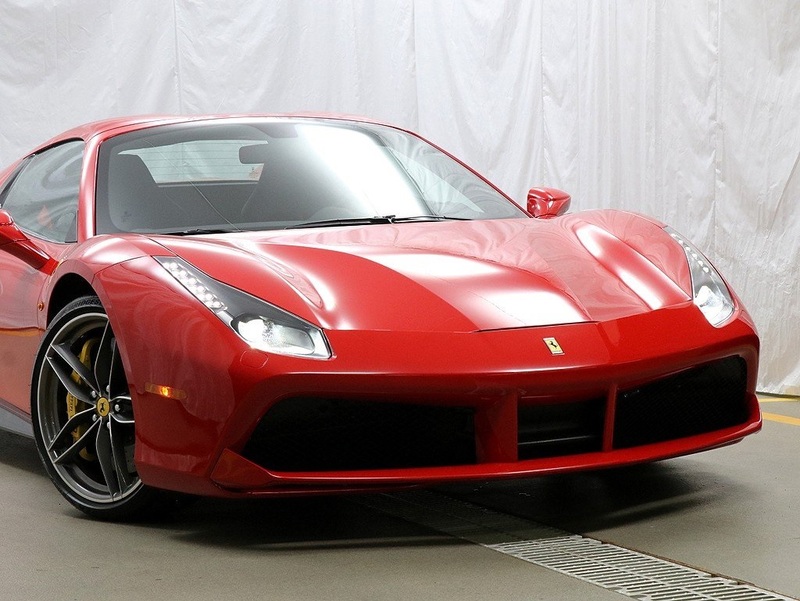 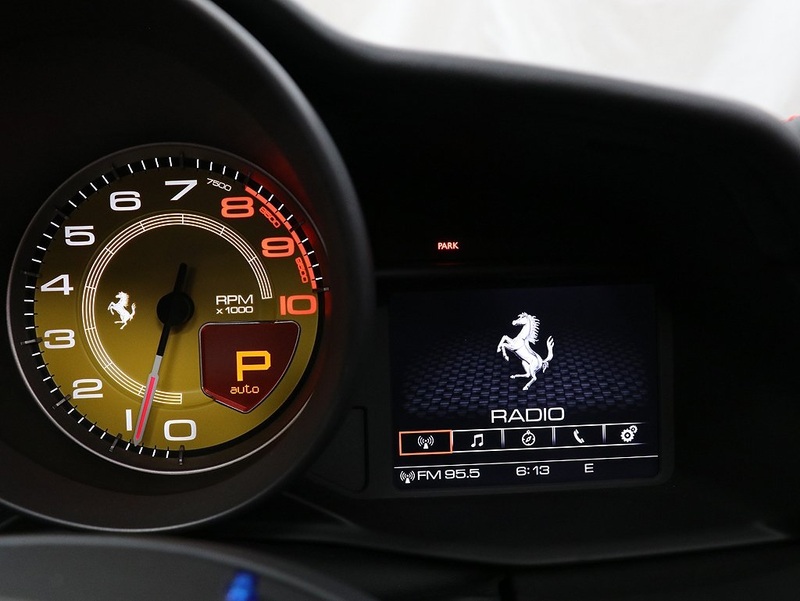 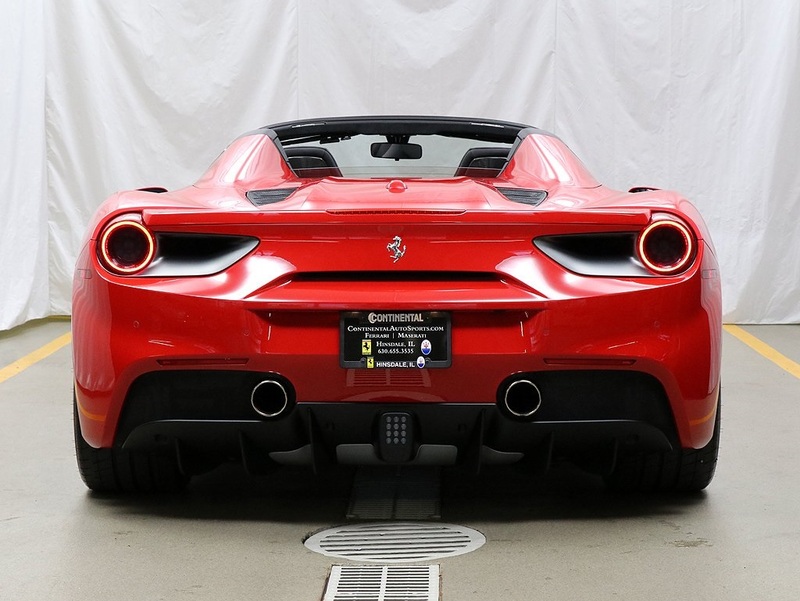 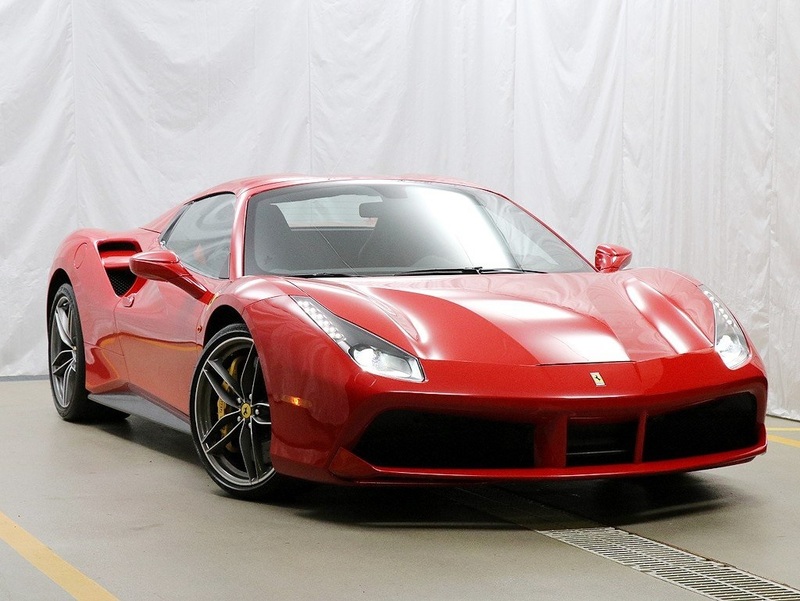 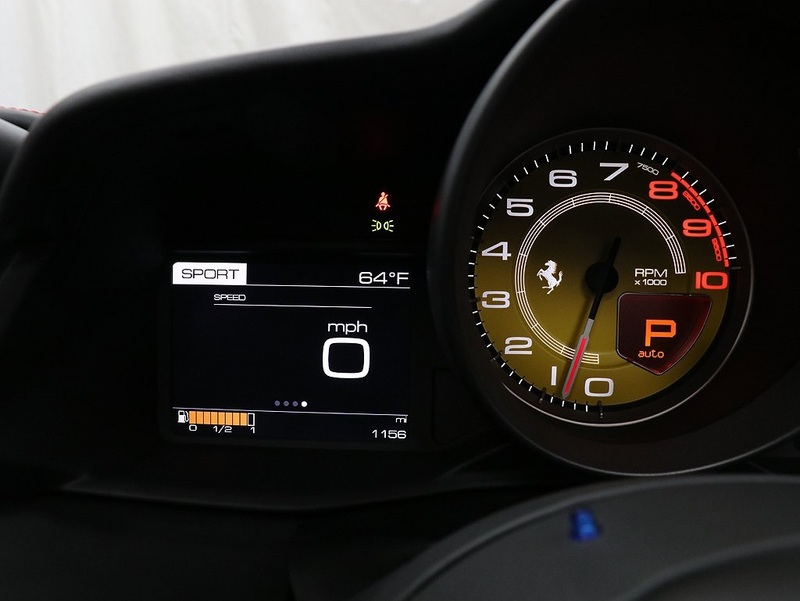 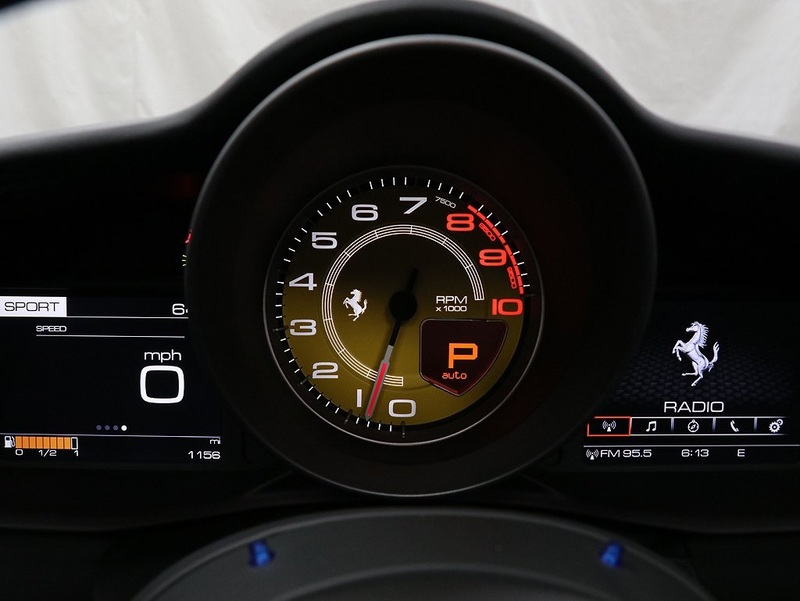 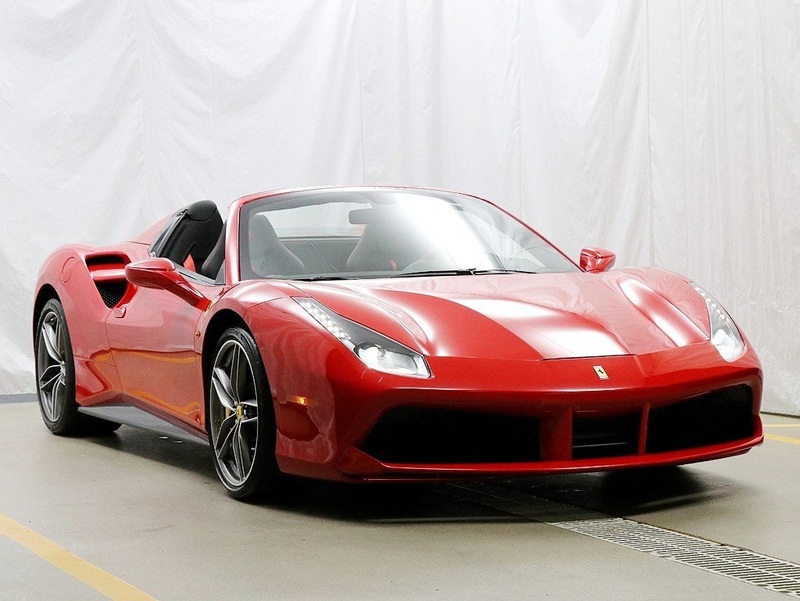 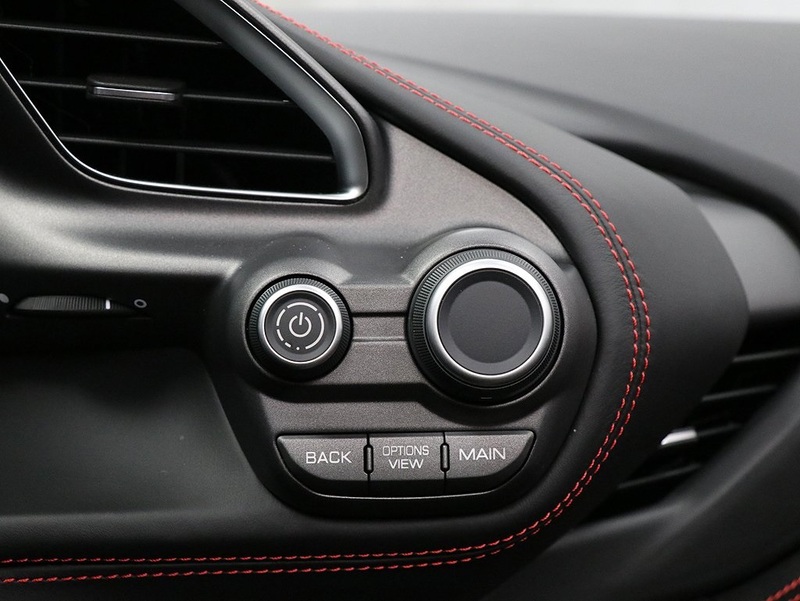 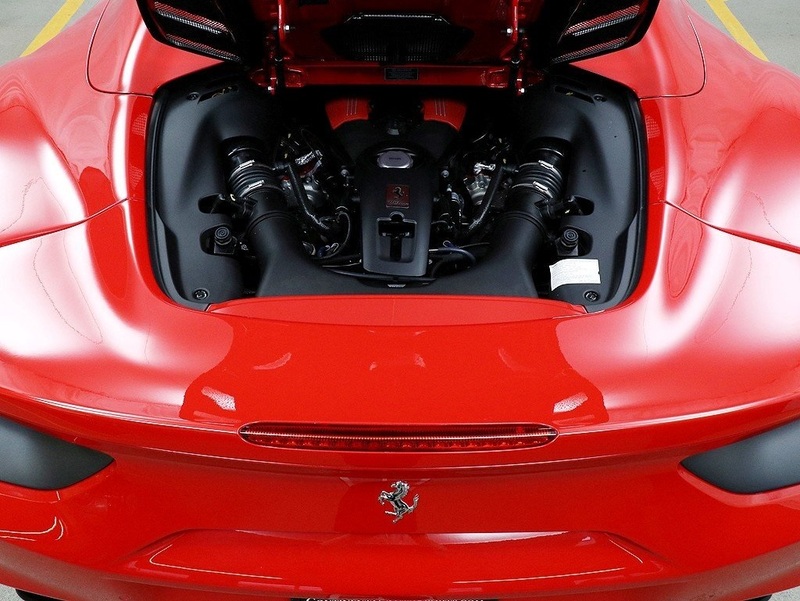 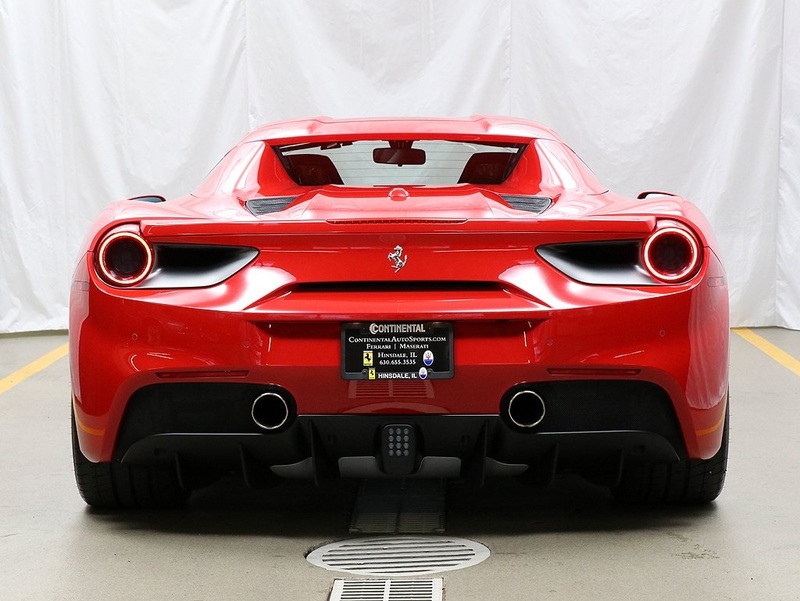 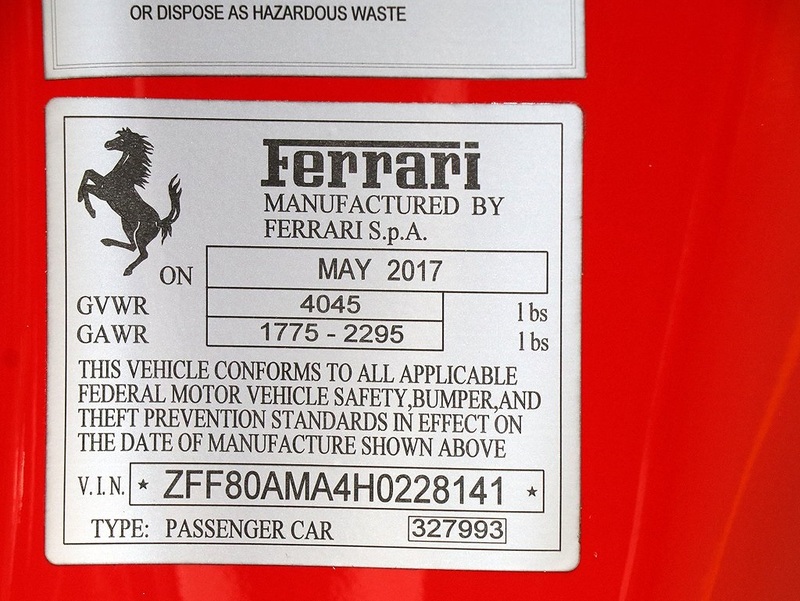 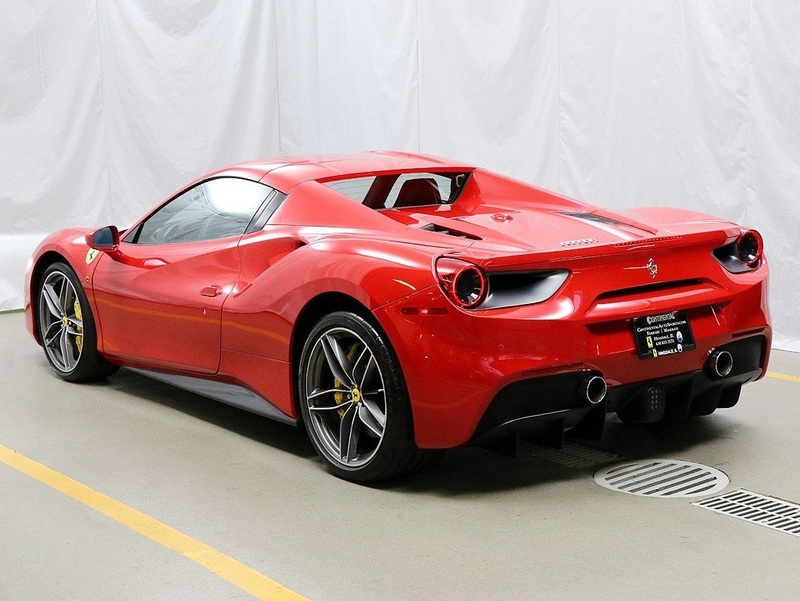 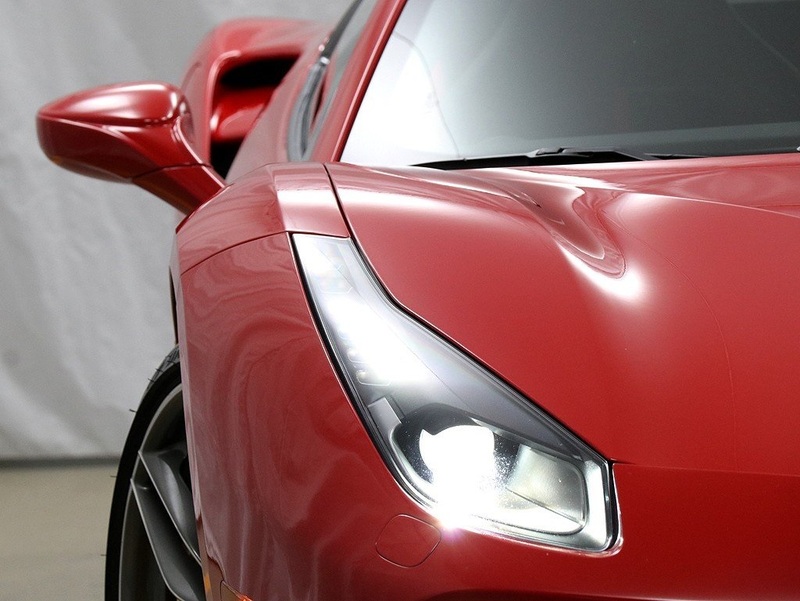 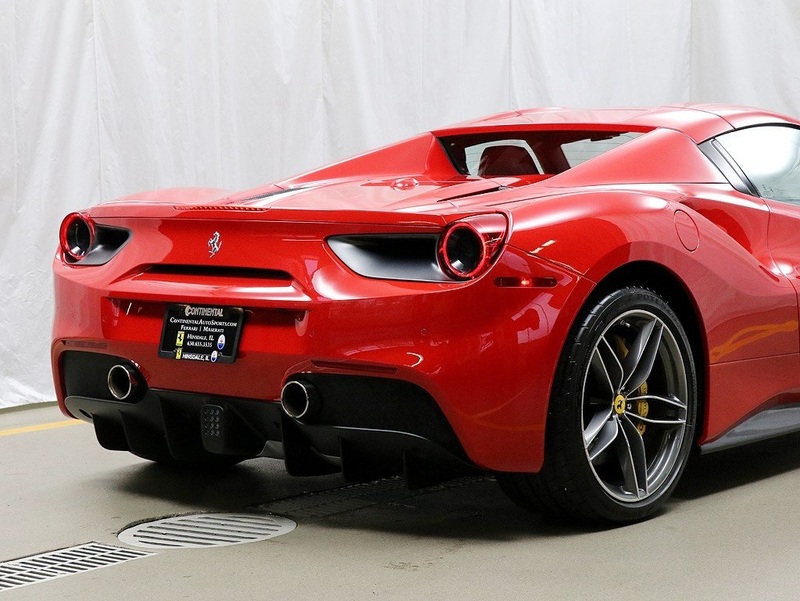 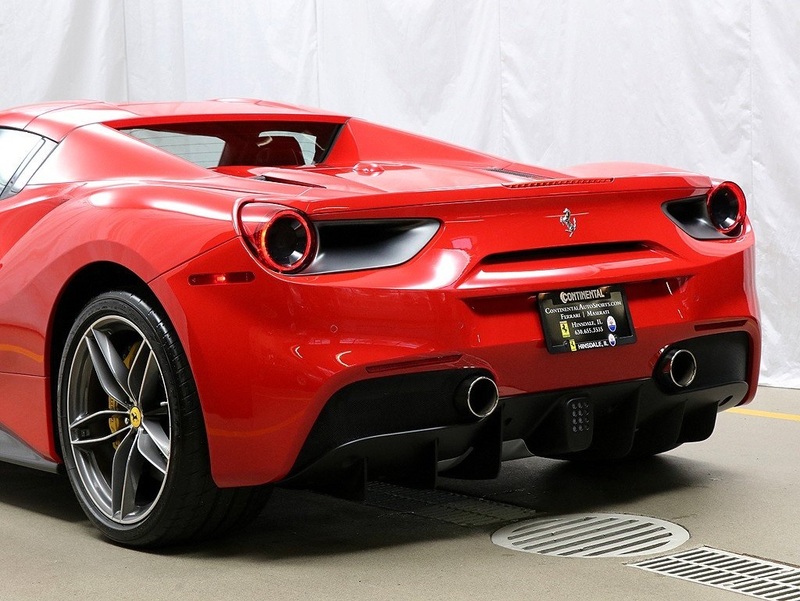 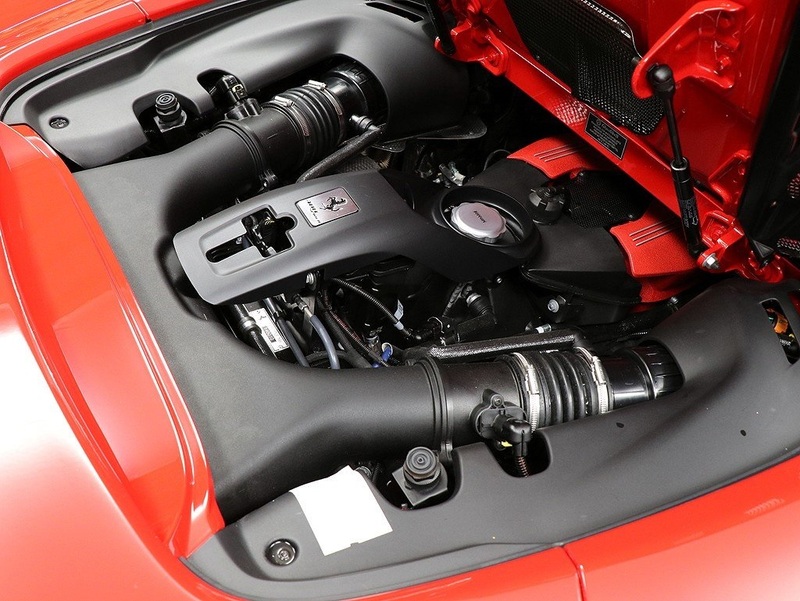 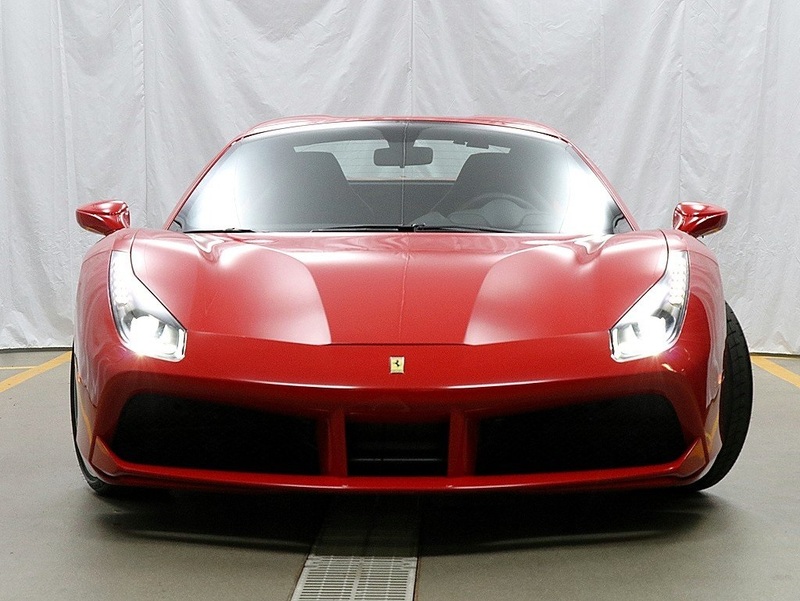 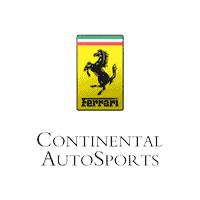 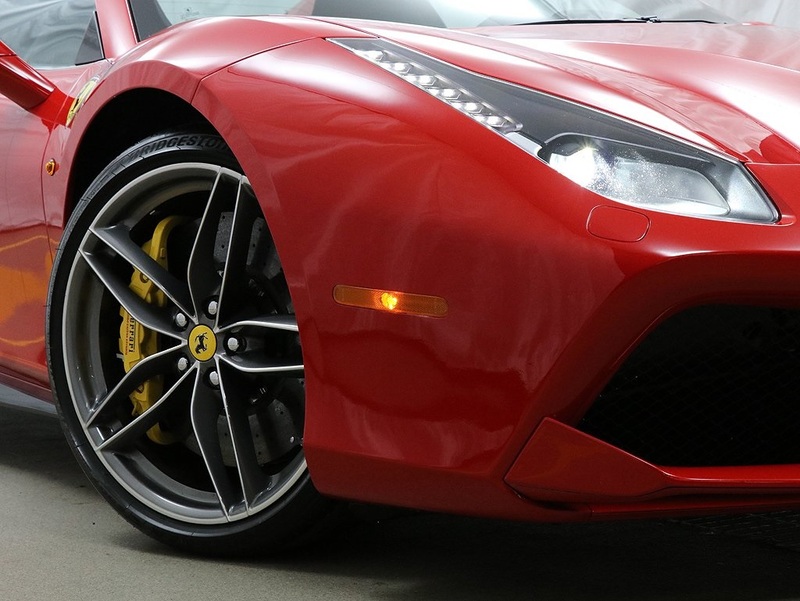 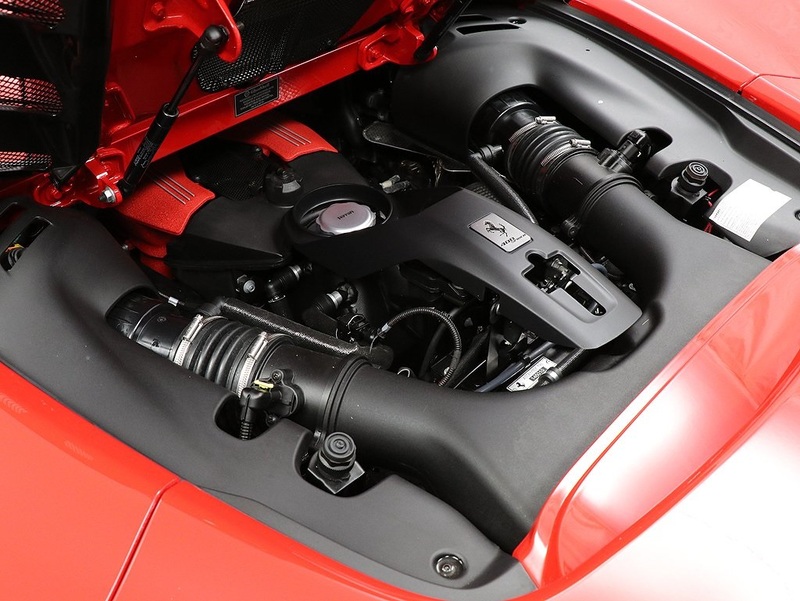 Factory Warranty through June 2020 and Genuine Ferrari Maintenance through June 2024.